Learn about the latest Quadro advances in AI, VR and simulation. 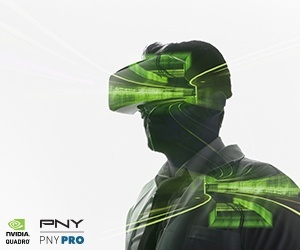 These technologies bring new solutions to Quadro like deep learning, professional and collaborative VR and in-silico simulation – redefining professional workflows across industry sectors ranging from AEC, Energy, Manufacturing, Media & Entertainment, Healthcare, Government and Defense, to Scientific and Technical computing. you have the chance to watch the recording. 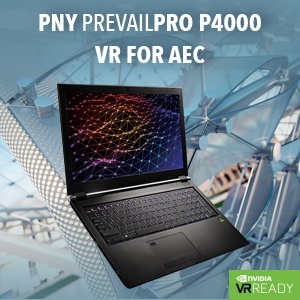 The most powerful single-slot width board ever offered by NVIDIA, the Quadro P4000 combines the latest GPU architecture and display technologies, enabling you to create large and complex CAD models, render stunning photo-realistic imagery, and realize detailed, lifelike VR experiences. 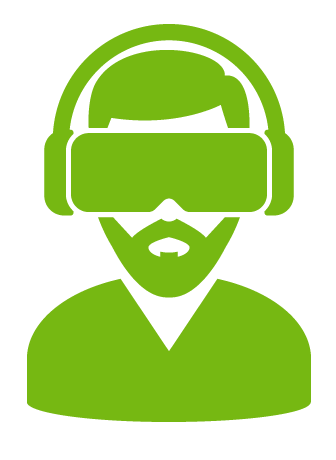 Virtual reality requires the highest performance graphics to deliver the smoothest, most immersive experiences. 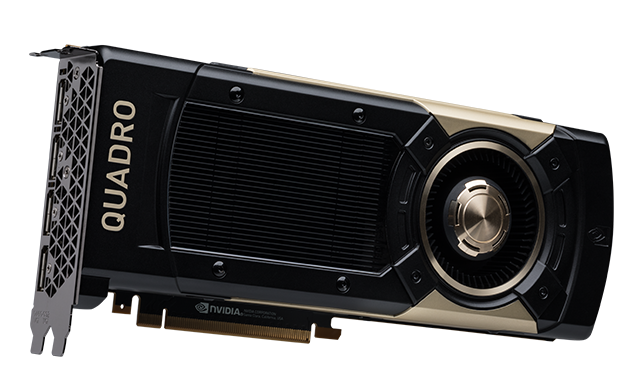 With 8 GB GDDR5X memory capacity and 1792 Pascal CUDA cores which generate up to 5.3 TFLOPS of FP32 single precision compute performance, the Quadro P4000 professional graphics card delivers next-generation technology and noticeably better bandwidth to increase throughput, reduce latency and create a more mind-blowing visual experience.